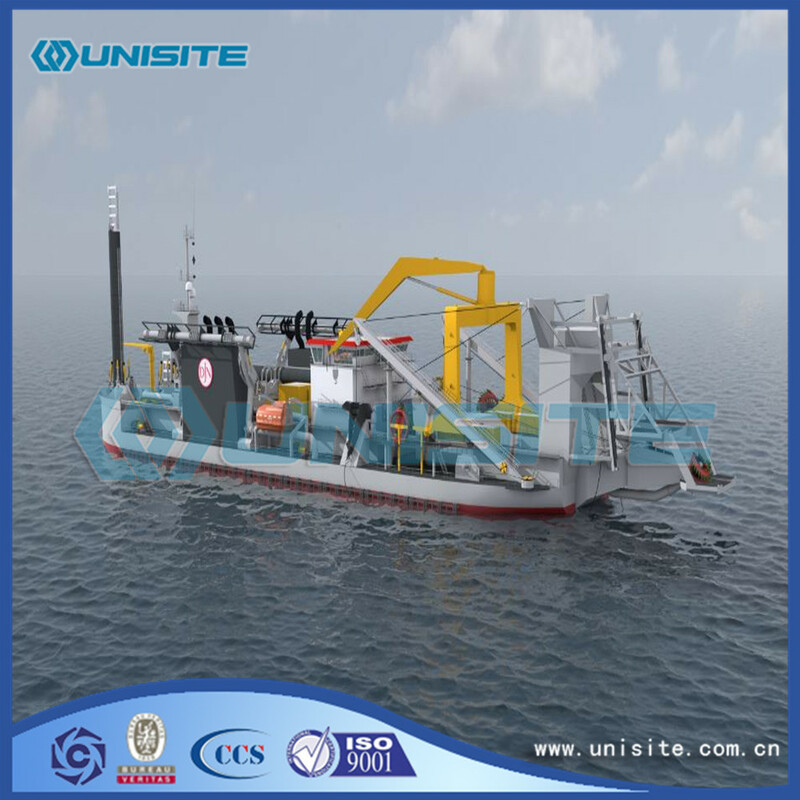 Cutter Suction Dredger is the rotation of the cutter knife loose river or the sea bed soil, mixed with cement into the mud, after Suction Tube suction pump body and through the mud discharging pipe sent to the mud area. The cutter suction Dredger construction, dredging, dredging and dumping are integrated, complete, high production efficiency. Applicable to waves are small, low velocity of inland lakes and coastal port dredging, the excavation of sand, sandy loam, silt soil is suitable, the toothed cutter can dig clay, but efficiency is low. One of the famous cutter suction dredger China sky whale, day boat bureau 5000kW etc., currently the world's largest is JDN8069 Luxembourg Jan de nul dredging group. 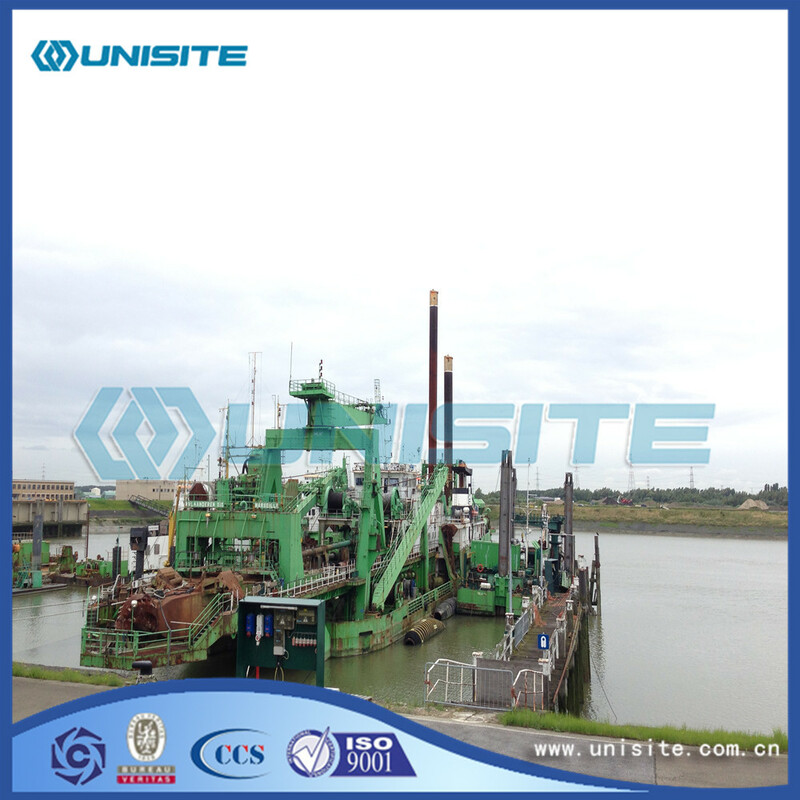 1, with steel piles of cutter suction dredger in the general construction area, should adopt symmetric steel pile horizontal digging method or steel pile trolley horizontal digging construction method. 2, in the area of large waves, with three cable locating equipment dredger, should adopt three cable locating transverse excavation. 3, in flow velocity or larger waves larger area of with anchor cable cross digging equipment of cutter suction dredger, should the mooring transverse dredging method construction. According to the dredger and water pipeline to the length of excavation section construction. 2, Wacao steering curve needs to be divided into several excavation line segments, the curve can be an approximate straight line segment construction. 3, Wacao specifications of different time requirements or different, should be in accordance with the requirements of the contract section. 4, subject to navigation or other factors, can be in accordance with the need to segment construction. Looking for ideal Cutter Suction Dredger Manufacturer & supplier ? We have a wide selection at great prices to help you get creative. 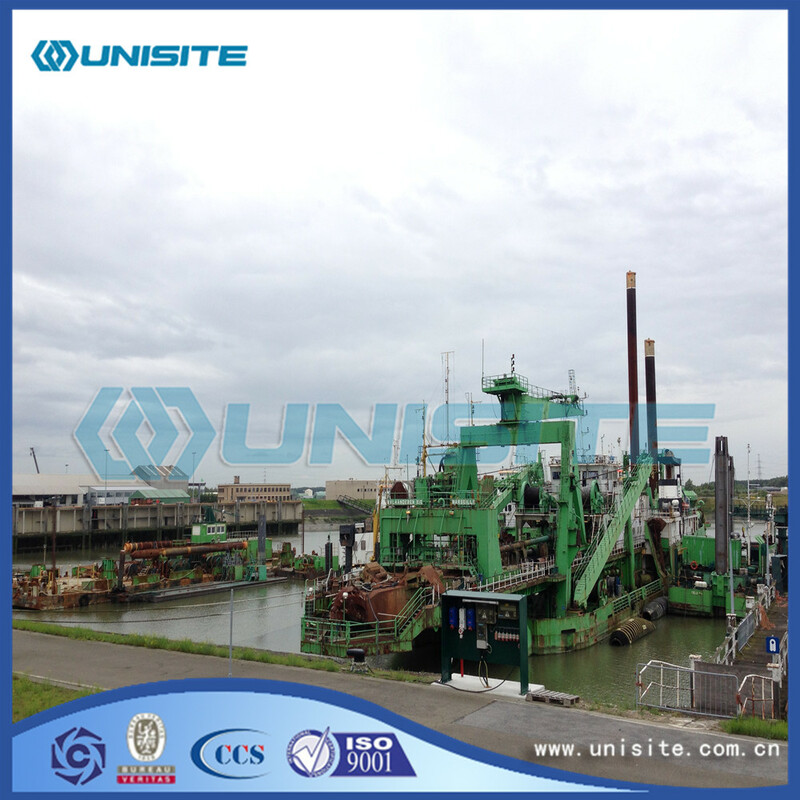 All the Marine Suction Dredger are quality guaranteed. 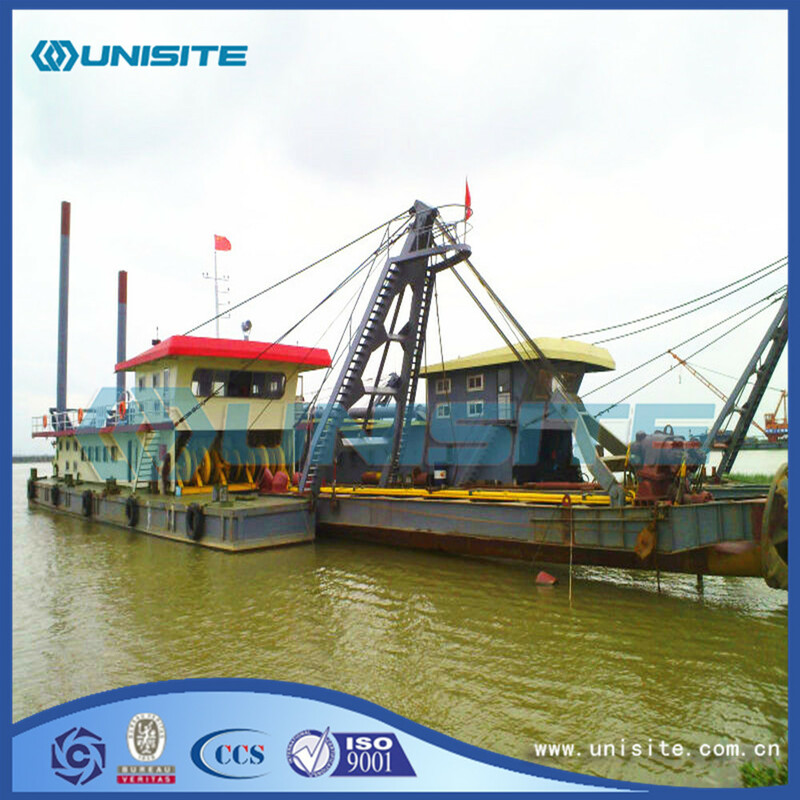 We are China Origin Factory of Cutter Suction Marine Dredger. If you have any question, please feel free to contact us.